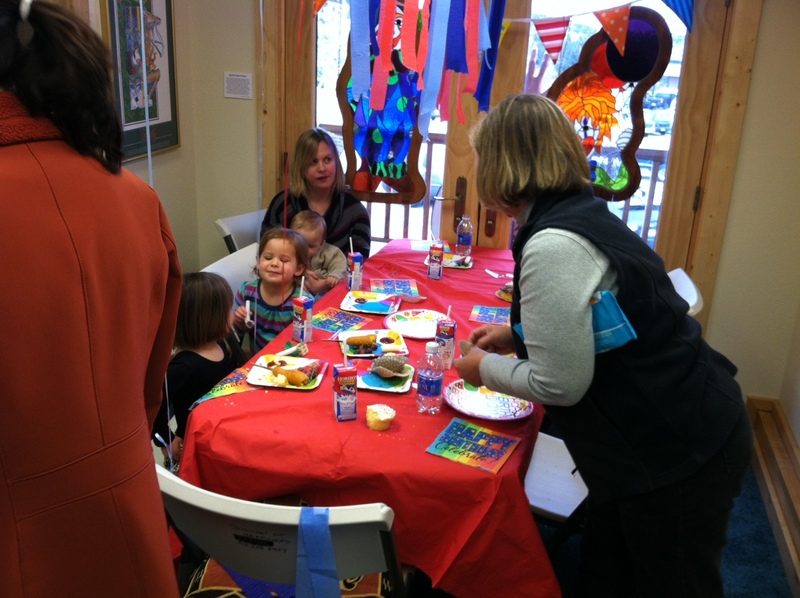 Please call 303-258-3457 to reserve your space or make an appointment for party planning today! Room Rental: $60/hour. 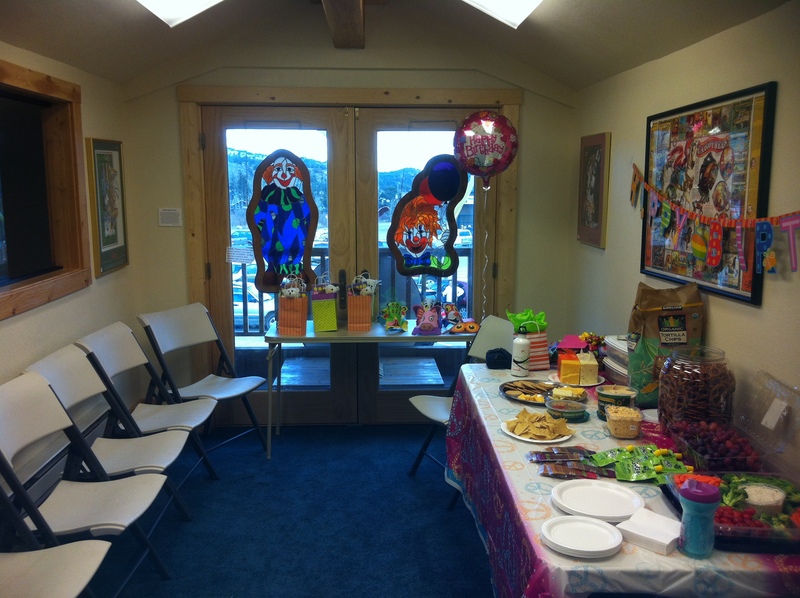 The party room can accommodate a maximum of 12 people. Party guests can also circulate through the puppet theatre room, but be aware that area will be open to the public during open hours. If you would like to rent the puppet theater as well, you can add it to your rental for $40/hour. Includes 10 ride tickets per hour, tables, chairs and tablecloth. You are welcome to bring food and drinks and to decorate the room as you wish. Additional tickets may be purchased at the front desk. Deposit: $25. The deposit will be returned after room has been cleaned. 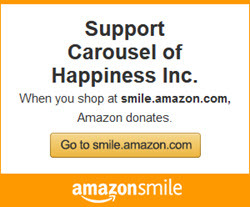 Carousel Rental: $175/hour. The Carousel can accommodate up to 100 people and is a great venue for weddings, memorials, birthdays, bridal showers, corporate functions and more. 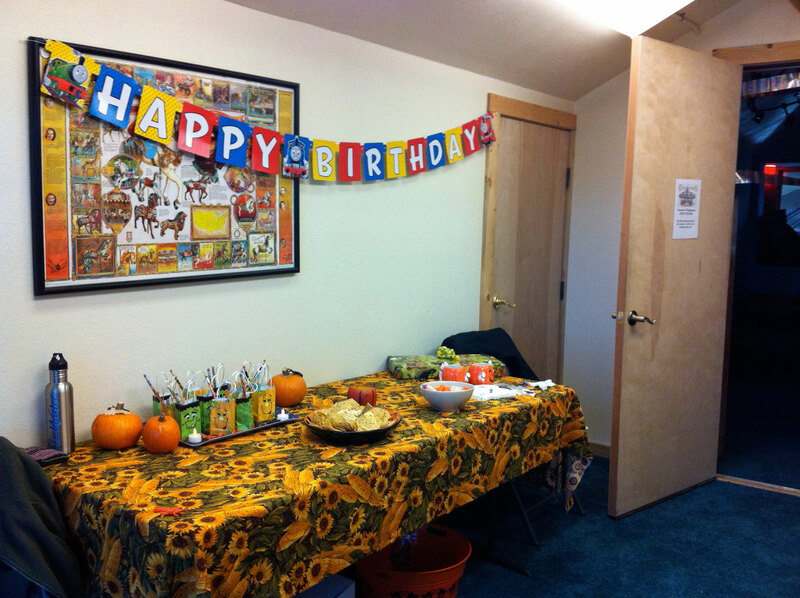 Party planning consultations available on request. The entire carousel is available to rent after hours. Includes two employees to operate carousel and assist with the party, unlimited rides, tables, 10 chairs and tablecloths. You provide food and drink and are welcome to decorate too. There are special restrictions on the service of alcoholic beverages — please check with the administrator. Deposit: $50. The deposit will be returned after event cleanup.